Mr. Adam E Levin is the Chief Executive Officer of the High Times Group, and the founder of Hightimes Holding Corp. He has served as HTHC’s Chairman and Chief Executive Officer since its inception, where he led the acquisition of the Trans-High Corporation in March 2017. 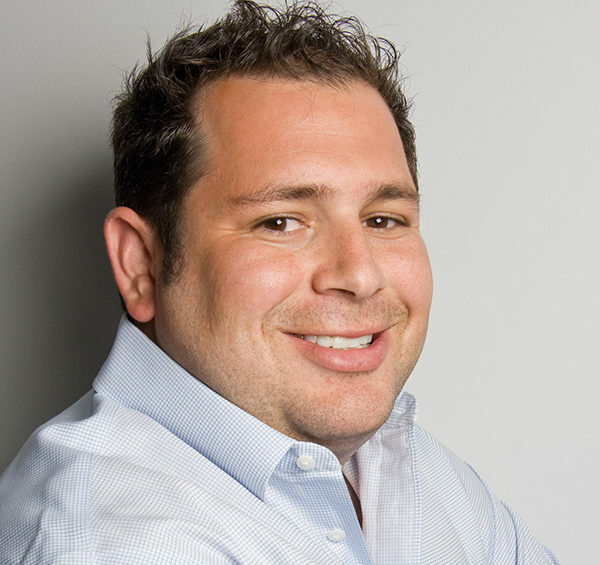 Mr. Levin has spent the past 15+ years leading Internet-based technology and e-commerce companies, and leading the acquisitions of a number of businesses such as Pride Media,Â Bebo.com, and Boxlight (NASDAQ: BOXL). Mr. Levin is the Founder of Oreva Capital, and previously served as Managing Director at Criterion Capital Partners. Mr. Levin has been a featured speaker at many events, such as CES, MIPTV, and MONY Conference, and has been featured in The Wall Street Journal, The NY Times, Fortune, Bloomberg and Entrepreneur Magazine. He has appeared on CNN, NPR, MSNBC, HBO, Fox News and Cheddar.